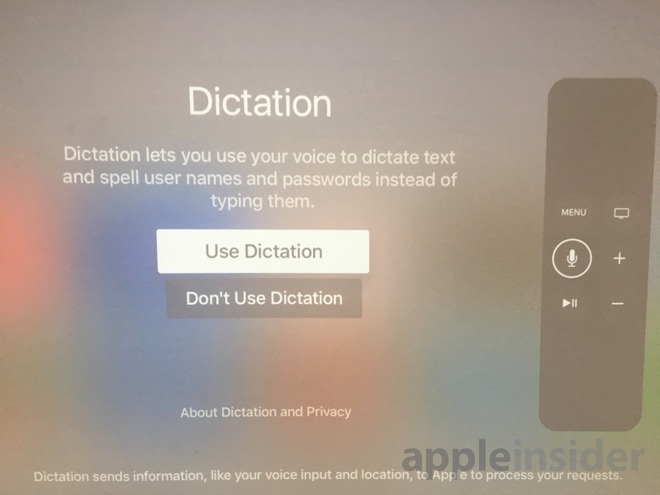 This week's release of tvOS 9.2 beta 3 further addresses the device's text input shortcomings, giving users the ability to enter words using their voice, rather than the onscreen keyboard. The latest beta of tvOS 9.2 adds dictation support to text entry fields when using the set top box. 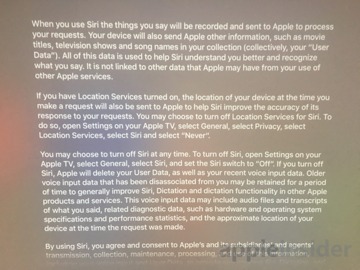 When given the option to enter text, simply press and hold the Siri button on the remote and speak your query. 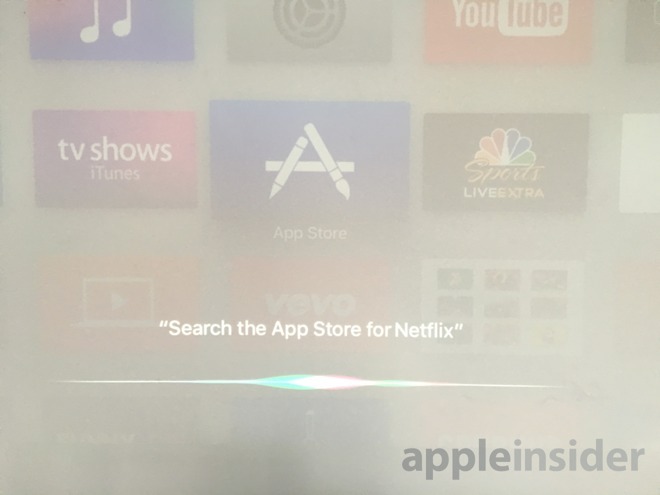 In addition, tvOS 9.2 also gives users the ability to search the tvOS App Store from anywhere with the Siri Remote. Simply hold the Siri button and tell the device to "search the App Store" for your desired content. The latest addition in tvOS 9.2 beta 3 joins improvements from earlier betas that were also focused on text entry. Specifically, earlier tvOS builds added support for Bluetooth keyboards as well. 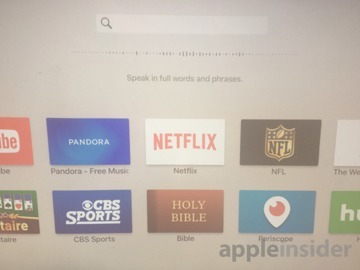 tvOS 9.2 will also bring users the ability to group home screen apps into folders. It also features an improved app switcher, and support for iCloud Photo Library. There is no public beta program for tvOS 9.2, meaning the software is only available for developers to test. 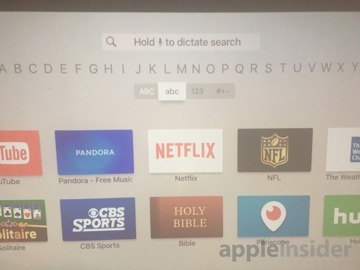 It must be installed on an Apple TV via a USB-C cable.